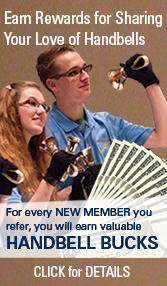 This monthly e-newsletter is sent to all members of Handbell Musicians of America and any non-members who opt-in. 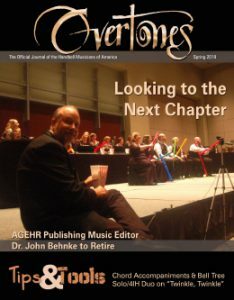 It includes details of national events, upcoming elections and contests, new membership rewards, and notes from the AGEHR Music Editor. Look for it in your in-box during the third week of each month.